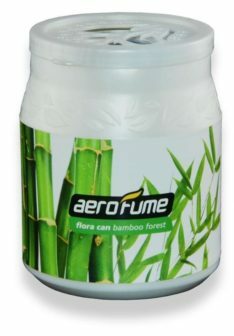 Aerofume Fruit Can Series is the upcoming top trending air fresheners. The soothing fruit scent works to improve your daily experiences and lighten up your mood by providing a fragrant and comfortable atmosphere. Besides filling your space with pleasant and invigorating scent of fruits, its design serves to deliver convenience and suitability to be positioned at perfect places. 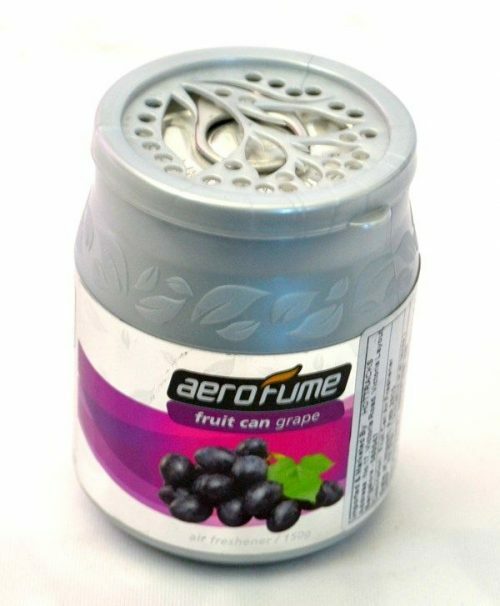 Fruit Can is best to be placed in the cup-holder of your car, your living room, your wardrobe, your study desk, or anywhere that is desired to be fragrant and cheerful.